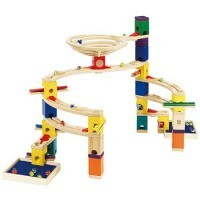 Catch the flying marbles from any Quadrilla marble run easily with the Hape crafted wooden trays. 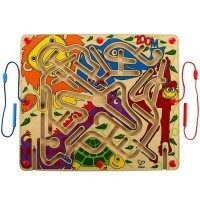 Add these wooden trays to any of your Quadrilla marble run and make your life easier catching those speeding marbles! 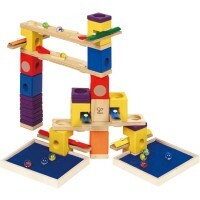 Quadrilla Marble Catchers 2 Wooden Trays Set is a terrific accessory from Hape that can complete any Quadrilla building set. 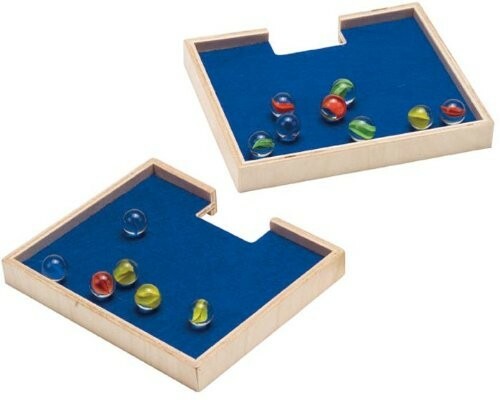 Keep your marbles close at hand with these precision-crafted wooden trays. 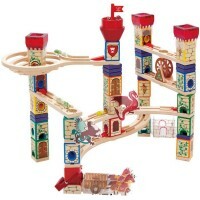 All Quadrilla building pieces are interchangeable. 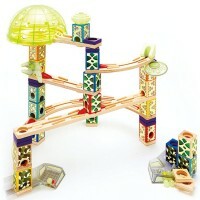 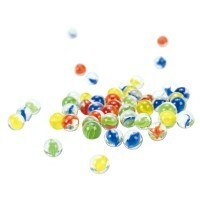 You can buy these marble catching trays from Educational Toys Planet and use it with any marble run from Hape. 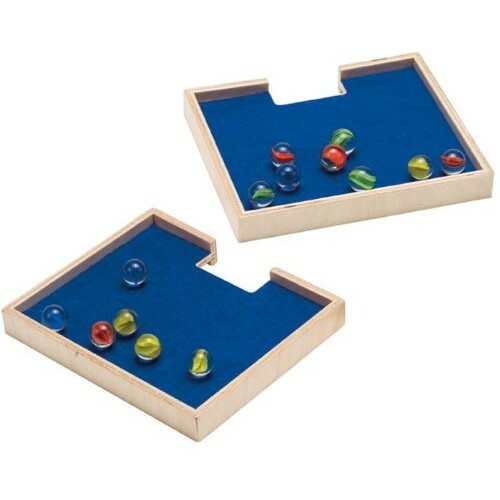 Dimensions of package 0.066" x 0.056" x 0.02"
Write your own review of Quadrilla Marble Catchers 2 Wooden Trays Set.